Anatomically shaped pads offering an ideal solution for managing moderate to heavy incontinence in mobile or semi-mobile patients. 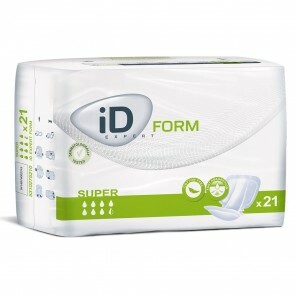 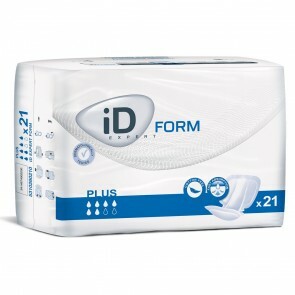 These products provide high levels of absorption, making the user feel dry and comfortable. 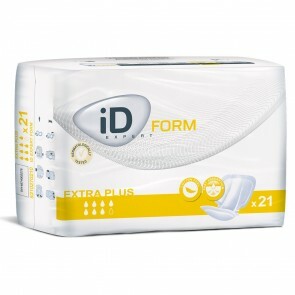 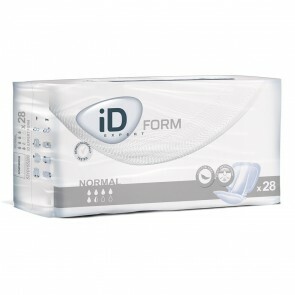 These products should always be worn with iD Expert Fix net pants which help keep the product correctly in place, or the patient's own close fitting underwear. 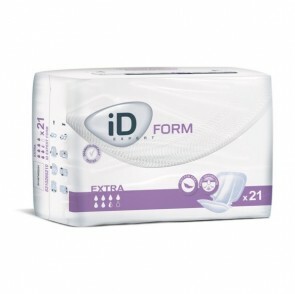 iD Expert Form was formerly Euron Flex.